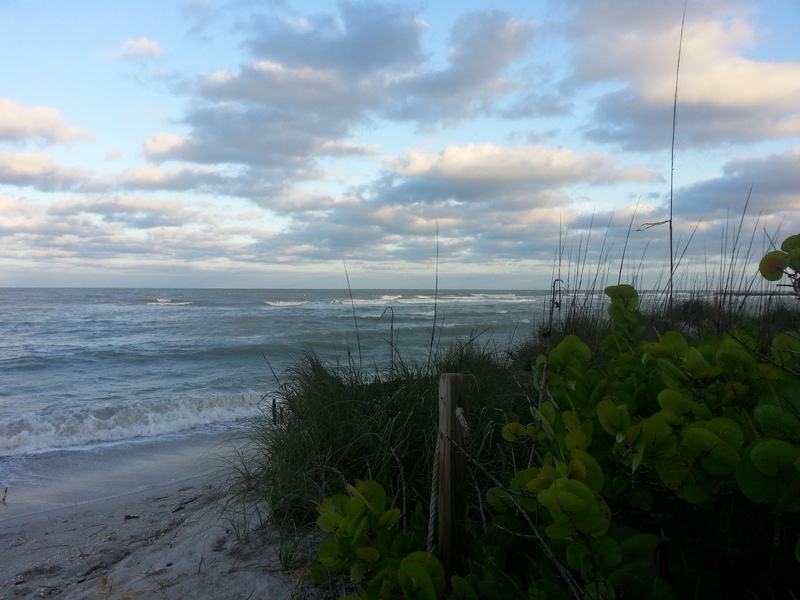 It has been another busy few days for The SanibelSusan Team though there was not a lot of real estate action again this week on Sanibel and Captiva Islands. Things here are pretty quiet with local schools back in full swing and visitor traffic down considerably. If the water is going to look bad, at least it is during that time of the year when the island is not as busy. Many condo complex summer remodeling/renovation projects are in full-swing and some of the restaurants are closing for their summer vacations. Sweet Melissa’s is closed now and Traders will be closing for a few weeks beginning tomorrow. Weather this week has returned to a typical summer rainy season pattern with bright sunny days and late afternoon or early evening showers. More of the same is expected for the next few days. 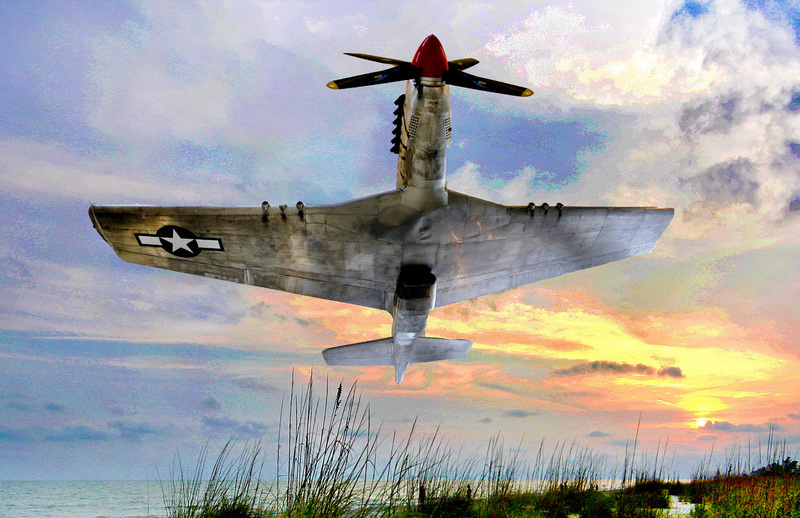 Here are a couple of news items, followed by a report of the Sanibel and Captiva Islands Multiple Listing Service action. 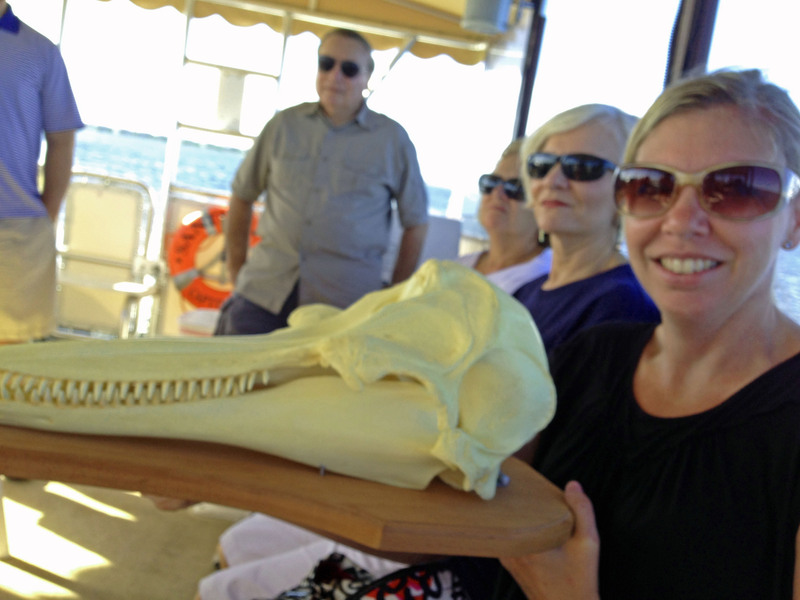 Here’s Elise holding a faux dolphin skull (man-made for training purposes). While SanibelSusan teammates Dave and Lisa kept the office running, Elise and I both completed 16 hours of Realtor® Continuing Education this week. The off-season in the summer is the best time to fulfill the requirements needed to keep our state real estate licenses up-to-date and it is even fun when the training includes information that we can really “use” in selling the islands. 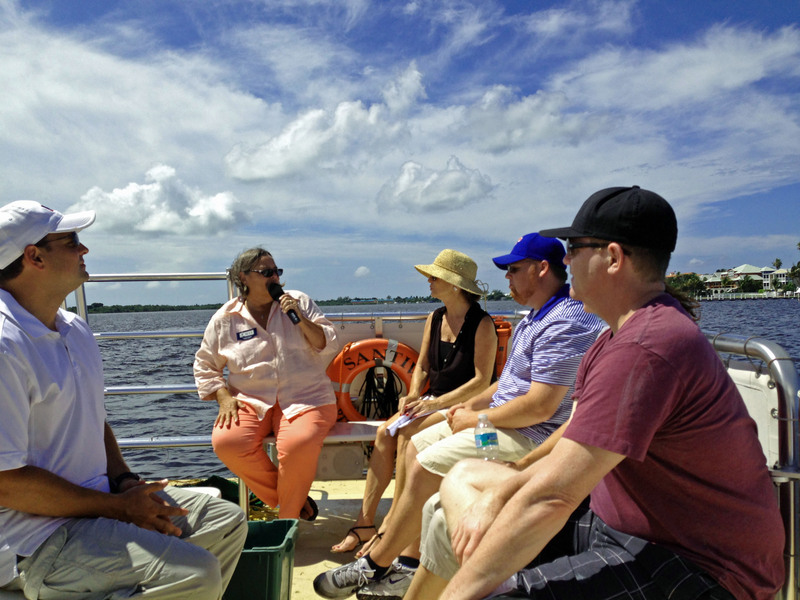 The 7-hour Tuesday session titled “Environmental Considerations of Coastal Living” included a boat tour out of McCarthy’s Marina on the “Santiva” with SCCF (Sanibel-Captiva Conservation Foundation) Education Director Kristie Anders. This is the 14th year that Kristie, also a Florida Realtors®-approved instructor, has helped our Association by teaching our Realtors® about the islands’ latest environmental trends. In addition to covering info she has gained in cooperation with the Lee Visitor & Convention Bureau (http://www.leevcb.com), much of the discussion was about recent water releases from Lake “O”, water quality, land development, and flora/fauna/animal life and their co-existence with us. 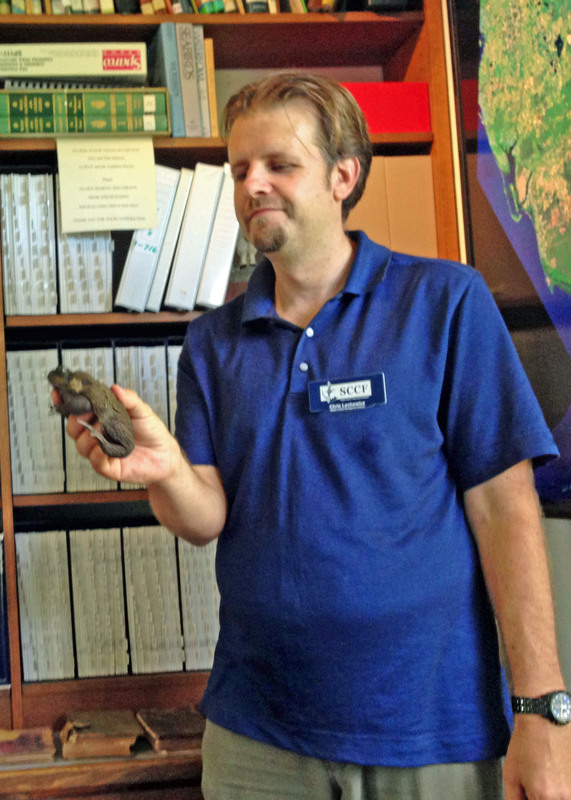 SCCF’s Herpetologist Chris with a Cane Toad. While at SCCF later in the day, we got a bird’s eye view – too close for many – of a dreaded Cane Toad. Though these animals were found only recently on Sanibel, they reproduce prolifically (thousands of toadlets from just one female) and they have no known predators. They also produce a toxic venom that can quickly and horrifically kill pets and other animals. Cane toads also can live for 5 to 10 years and they are big too, like 4 pounds! You can be sure that class attendees now will be on the lookout for these creatures. SCCF’s Herpetologist and Director of Wildlife Habitat Management, Chris Lechowicz, told us that he is working hard to get rid of them too, and asks that sightings be reported to him at clechowicz@sccf.org. SCCF Researcher AJ talks about water. 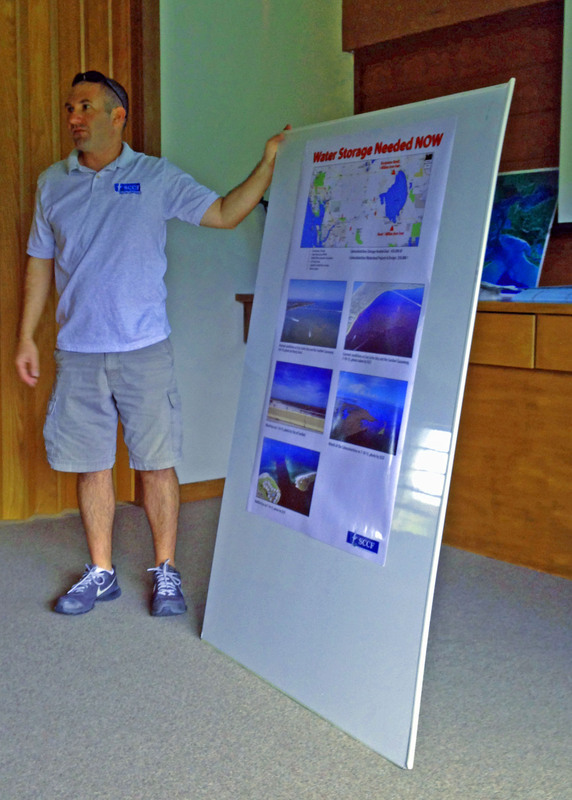 Another fun part of the class was getting updated on SCCF’s Marine Laboratory and RECON stations. (RECON = River, Estuary and Coastal Observing Network) There are several constantly-monitored RECON stations in the islands surrounding waterways (Gulf of Mexico, Blind Pass, Redfish Pass, Shell Point, Tarpon Bay, Caloosahatchee River). If you want to find accurate island weather conditions, info from the RECON stations usually is even better than local TV/radio (http://recon.sccf.org/). Wednesday, we had a well-known and respected Florida and international educator at the Association Office for their first training session on the islands. That morning, Tony Macaluso taught us the required 3 hours of “Core Law” updates plus another 3 hours about “Expanding Business into the Global Market”. Thursday after our Monthly Membership Meeting, which had a presentation and question/answer session with a panel of local real estate appraisers, Tony presented a third 3-hour class called “The Booming Business of Boomers, Vacation and Second Home Sales”. We learned during this last class that someone turns 65 every second in the U.S. with those numbers expected to reach 10,000 a day soon. The good news for us is that the most-favored “boomer” destination in the U.S. is Florida. Florida holds the preferred ranking for foreign buyers too. It is that time of the year when island property owners receive their proposed property tax bill for 2013. Mine arrived in the mail yesterday. This is not the actual tax bill for payment, but instead is a notice from the Lee County Property Appraiser of what he considers the market value of the property to be this year and what taxes are estimated to be for 2013. The market value is based on 2012 sales. Any disputes with notices must be filed on/before September 16. (For comparison, the County’s market value of my east-end canal-front home was down 8% from 2011 to 2012. Dave’s house just off-island was down less than 1%.) If you are wondering about property assessments, any county property can be searched by address or owner’s name at http://www.LeePA.org. 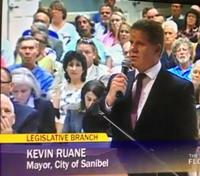 Yesterday, Sanibel Mayor Kevin Ruane provided testimony on the Lake Okeechobee freshwater releases before the Florida Senate Select Committee on Indian River Lagoon and Lake Okeechobee Basin in Stuart, FL. This committee has eight members including Senator Lizbeth Benacquisto from Southwest Florida. It was moderated by Senator Joe Negron from Palm City who also attended, listened, and spoke at our Florida Realtors Land Use, Property Rights, & Sustainable Development Subcommittee meeting which I attended at our Realtor Convention last Friday in Orlando. Yesterday’s meeting is the first of four expected Senate meetings before the committee submits their findings. More info about this committee at www.flsenate.gov/topics/IRLLOB. Tomorrow morning, there is a “Save Our Bay” rally on the causeway where some are expected to vent their frustrations about the water releases. Despite the U.S. Army Corps of Engineers backing out of the project, less than a month ago, local news this week reported that the Beach Renourishment Project on Captiva Island is ready to move forward. The Captiva Erosion Prevention District (CEPD) voted unanimously to hire the lowest bidder to replenish 800,000 cubic yards of sand along six miles of shoreline between Redfish Pass and Blind Pass. CEPD had a contingency plan in case federal funding was no longer available, so they are now using a combination of state and county funding, private loans, and budget reserves. The Army Corps shocked CEPD with their last-minute decision to rescind the agreement, but because of their good planning the project will be accomplished without delay. A pre-construction meeting is scheduled for the beginning of September, work begins in late October. The target completion date is February 1. According to the Army Corps, the project is no longer in compliance with federal policies and regulations having to do with beach easements and access parking. The commercial building on Sanibel’s east end at the corner of Periwinkle Way and Lagoon Drive was on the market off-and-on over the last few years. 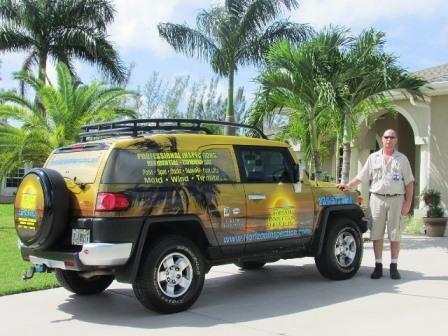 It sold and the Sanibel Sea School has agreed on a long-term lease. In front of the current Sanibel Sea School property, plans for the new Sanibel Sea School building which currently houses retail space and administrative offices for the educational facility are to divide it into six separate areas. Plans also call for raising and rotating the original Sea School building, and creating a central courtyard between the buildings that may be used when school is not in session for other educational or health-related activities. So far the only noticeable change is that the building facing Periwinkle has been painted “Sanibel Sea School” blue. According to Dr. Bruce Neill, founder and director of the school, who is working closely with the City Planning Department, the redevelopment will be unique on Sanibel, embracing education, commerce, environmental harmony and the local community. 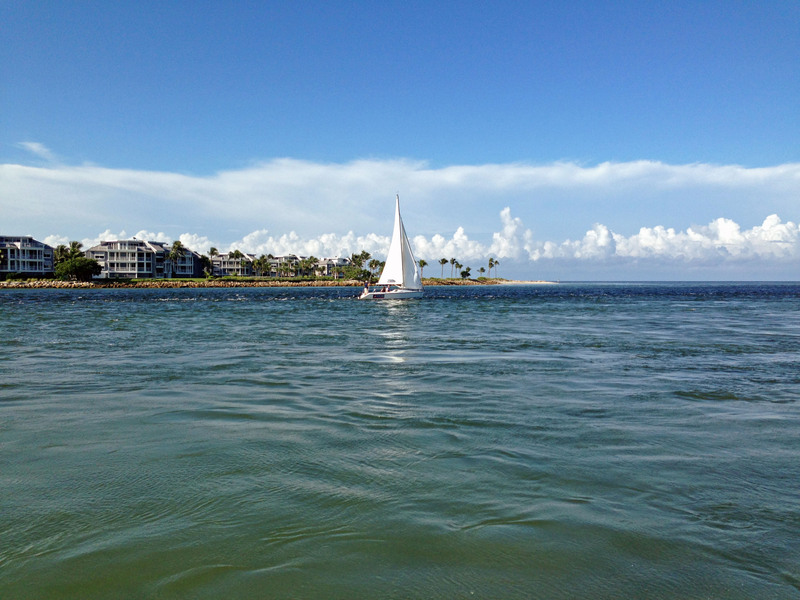 3 new listings: Loggerhead Cay #574 2/2 $565K, Lighthouse Point #215 3/2 $599K, Sundial #E208 2/2 $839K. 5 new sales: Spanish Cay #D4 2/2 listed for $325K, Kings Crown #313 2/2 listed for $590K, Pointe Santo #D24 2/2 listed for $635K, Sundial #R202 2/2 listed for $649.9K, Plantation Village #212 3/2 listed for $1.085M. 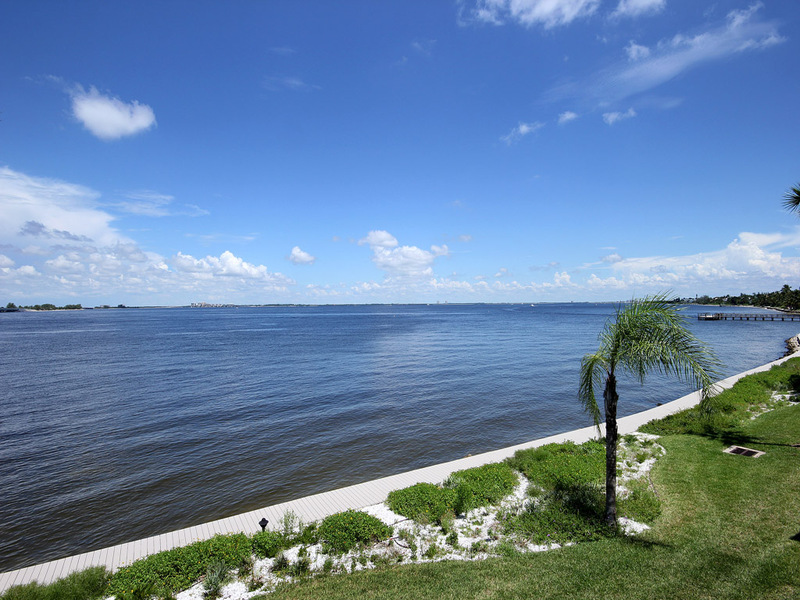 2 closed sales: Pointe Santo #C24 1/1 $420K, Cottage Colony West #128 1/1 $510K. 3 new listings: 4585 Bowen Bayou Rd 4/4 $645K, 1019 Lindgren Blvd 3/2 $769K, 5313 Punta Caloosa Ct 4/3 $898K. 3 price changes: 490/460 Old Trail Rd 3/2 now $375K (short sale), 1013 Lindgren Blvd 4/3 now $799K, 1329 Eagle Run Dr 3/2.5 now $895K. 2 new sales: 1014 S Yachtsman Dr 3/2 listed for $585K, 1183 Kittiwake Cir 3/3 listed for $699.9K. 3 closed sales: 1409 Sandpiper Cir 2/2 half-duplex $285K, 385 Old Trail Rd 4/2.5 $825K, 691 Cardium St 4/3 $880K. 1 new sale: 1307 Par View Dr listed for $239.5K. 1 closed sale: 5891 SanCap Rd $398K. 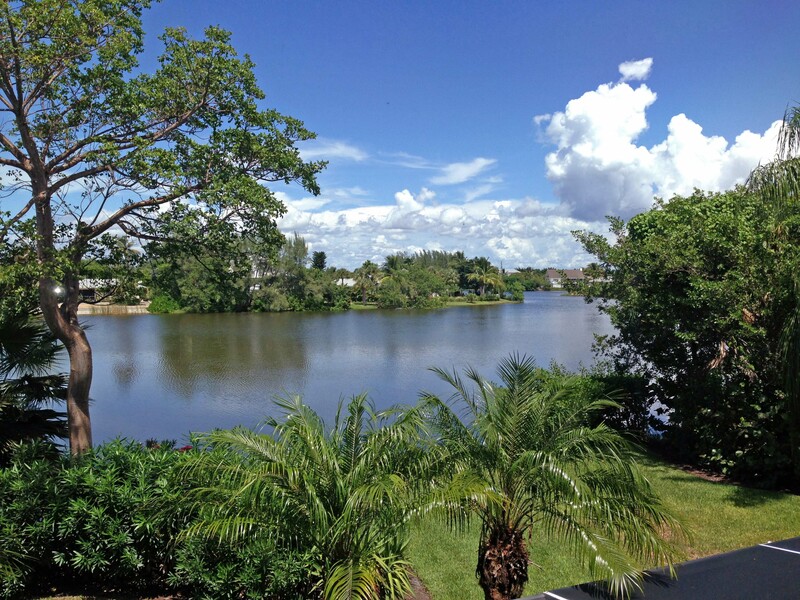 1 price change: Bayside Villas #5102 1/2 now $292K. 1 new listing: 16221 Captiva Dr 5/4.5 $4.795M. 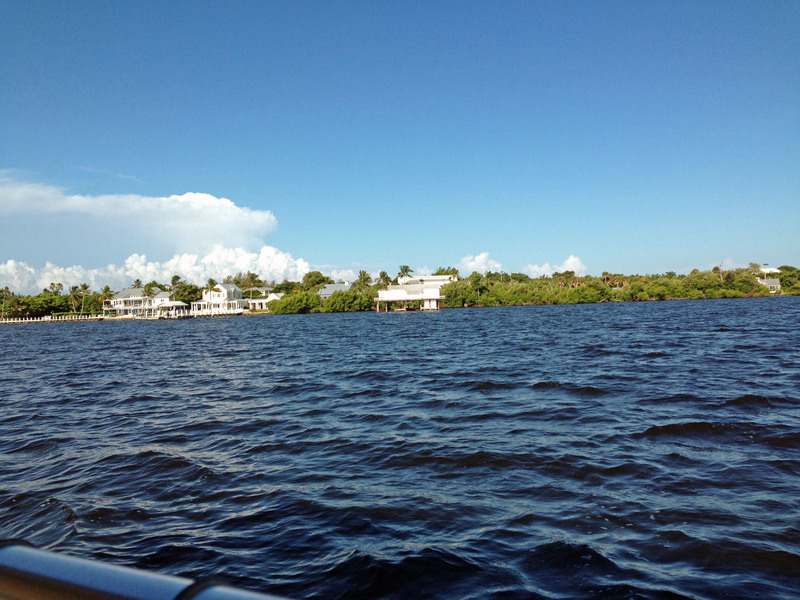 1 new sale: 16447 Captiva Dr 7/6/2 listed for $3.25M (short sale).